We are thrilled to announce that our season passes just got better! For the 2018-2019 season, Mount Washington season pass holders will be able to enjoy to 2 complimentary lift tickets at Mt Seymour, Manning Park, and Apex Mountain resort, and ski 6 days FREE at any of our sister resorts of Pacific Group Resorts, Inc.. That's up to $530 worth of lift tickets when you purchase a Gold Season Pass. Any additional lift tickets can be purchased at a 25% discount. Apex Mountain Resort remains one of the hidden gems of Canadian skiing. 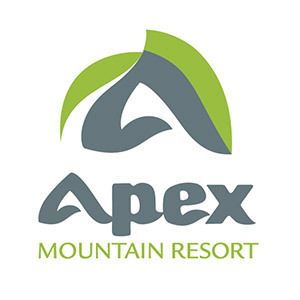 Located a short 30 minute drive from Penticton, BC, Apex is a full service destination resort with quality snow, great weather, incredible terrain, and friendly people. Apex being located in the heart of the Okanagan Valley, features the perfect mix between large amounts of precipitation and low humidity that makes for the lightest champagne powder snow imaginable. Smiles stretch from ear to ear, as locals and visitors alike hoot and holler amongst the glades & open terrain, leaving clouds of powdery snow to lightly settle behind them. With an average temperature of -4 C, Apex receives about 600 cm of dry “Okanagan” powder each season. An easy drive from Vancouver, the Lower Mainland and the Okanagan, Manning Park Resort offers Fresh Air Experiences any time of year. The area’s pristine lakes, alpine meadows and rugged forested mountains combine to make this one of the most unique and spectacular regions in British Columbia. Along with its ecological attractions, Manning Park is a recreational paradise with Alpine and Nordic skiing in the winter; snowshoeing and exploring in the spring; hiking, camping, fishing and swimming in the summer; and boating and sightseeing in the fall. Mt Seymour is proud to be a family-run organization rich with history. 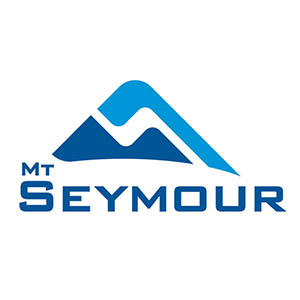 Since 1984, the Wood family has owned and operated Mt Seymour and pride themselves on staying true to the mountain’s roots and creating a welcoming family atmosphere. This philosophy is carried out through the whole organization. In the 1980s, the first snowboarding lessons were taught amid the curious stares of passing skiers and this tradition of innovation and quality instruction continues today with Mt Seymour established as the place where Vancouver learns to ski and snowboard. To take advantage of this offer, Season Pass Holders must produce a valid season pass from a participating ski area. Mount Washington Season Pass Holders will now get more skiing and more value during the 2018.19 season. 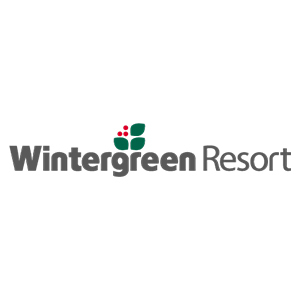 As part of Pacific Group Resorts, Inc., Mount Washington season pass holders can ski for free at Wintergreen Resort in Virginia, Ragged Mountain Resort in New Hampshire and Wisp in Maryland, United States. Season pass holders can receive up to 6 complimentary lift tickets at each of these great resorts this season which represents over $1,200 in additional value for your pass. Simply present your 2018.19 winter season pass at the lift ticket window at one of the other Pacific Group Resorts, Inc. resorts, and you will receive a day lift ticket consistent with your current pass. If you have an unlimited adult pass, you can ski any time at one of the other resorts. One lift ticket will be issued per day, and complimentary tickets do not include other pass holder or member benefits. Please note there may be additional restrictions during holiday periods. Check with the specific resort for additional information. For more information about the additional places you can use your season pass this coming winter use the information below. Located in Danbury, New Hampshire just 98 miles from downtown Boston, Ragged Mountain is situated on 2,100 acres in the beautiful White Mountains. 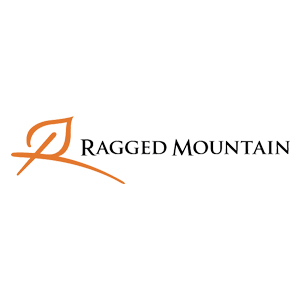 Ragged Mountain has 55 named ski trails, miles of hiking trails on-site, and extensive plans for further expansion. 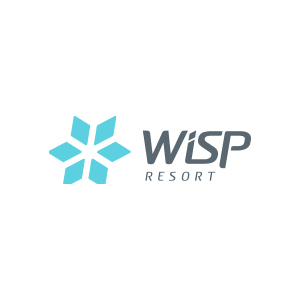 It doesn’t matter if you’re starting out or willing to defy gravity; it’s all about the fun factor at Wisp Resort. And we’ve got plenty of it to share. Challenge yourself as you work your way from green circlers to black diamonds on one of our well-groomed trails or head to the Wisp Mountain Park for even more mountain-slidin' thrills. Take a more chill approach at the Nordic Center with a Cross Country Ski or Snowshoe Tour then come inside to a warm and cozy gathering place to refuel and relax in one of our restaurants or lounges.